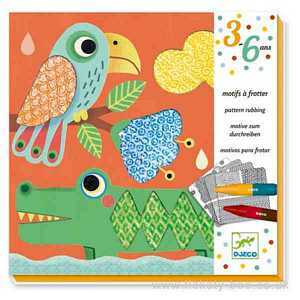 A beautiful pattern rubbing activity featuring animal scenes. 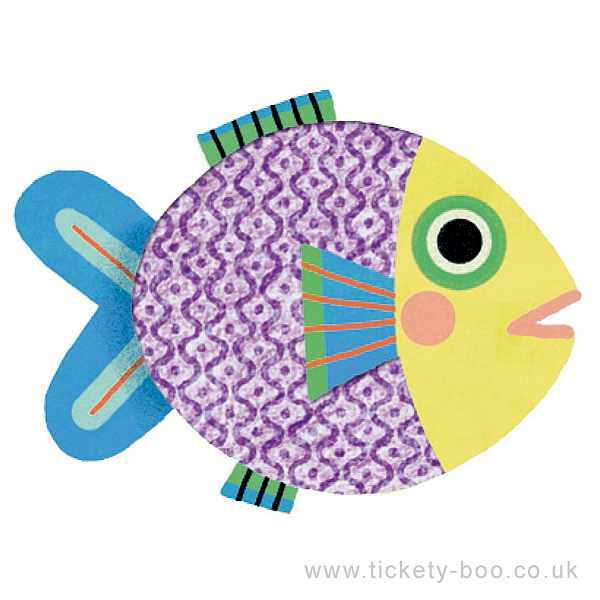 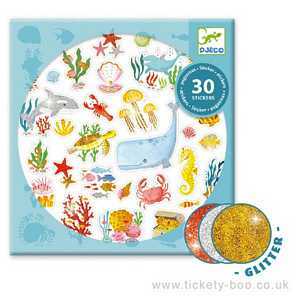 Designed to offer pre-school children opportunities to experiment with textures and colours. 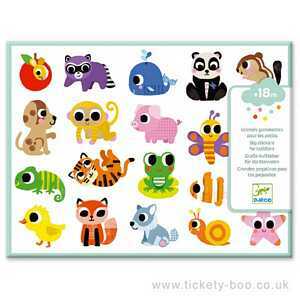 Children choose their patterns and colours then colour in the special zones. 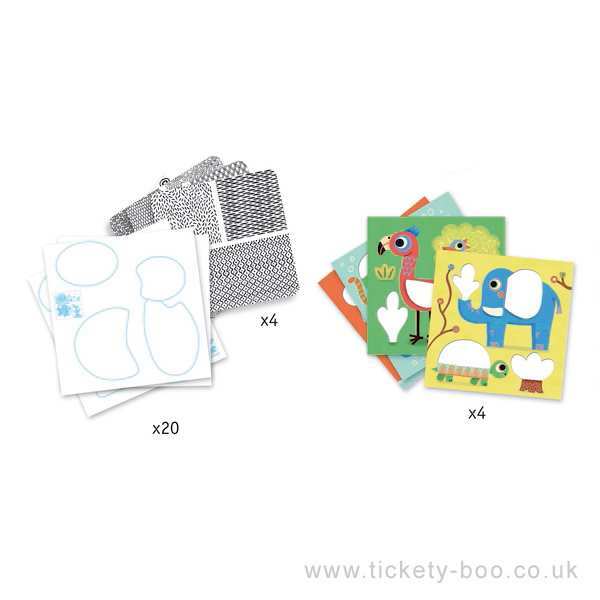 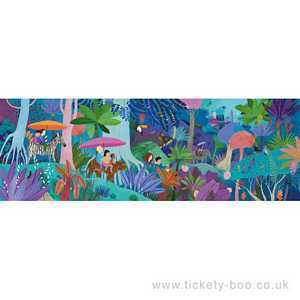 They then slide their coloured sheet into an illustrated envelope to customise the scenes. 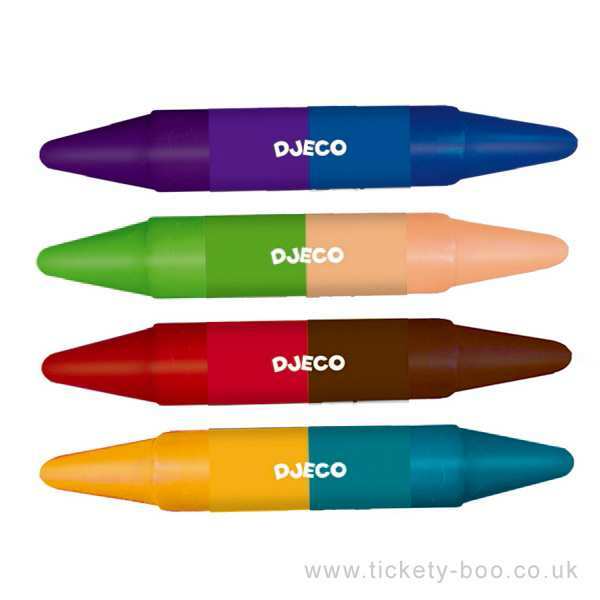 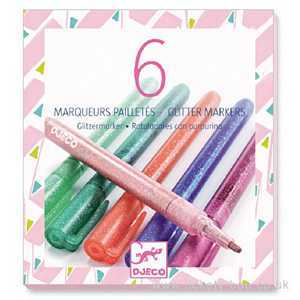 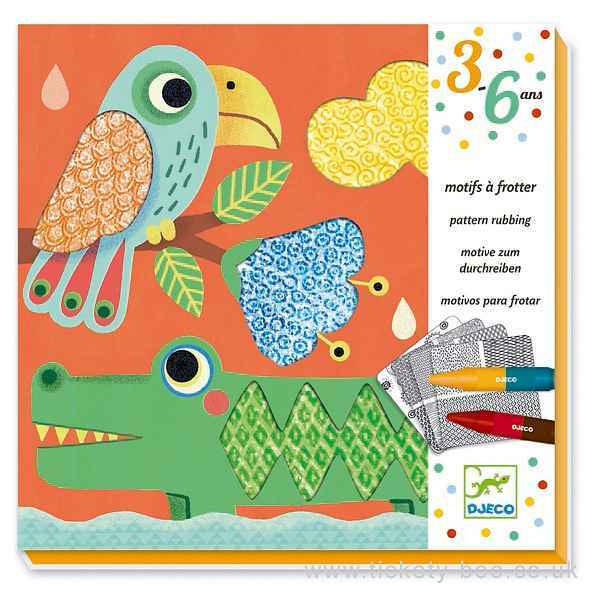 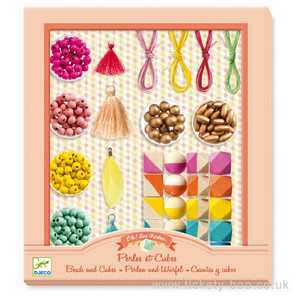 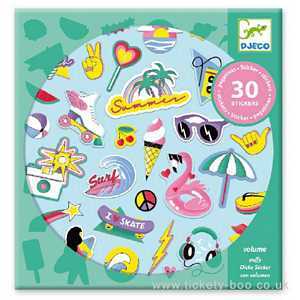 Includes 4 large easy to hold double ended wax crayons, sheets with a selection of patterns to rub and illustrated envelopes.